Peter Gilmore is the Executive Chef at two of Australia’s most exciting dining experiences; Bennelong at the Sydney Opera House and Quay across the harbour at Circular Quay. Peter is a 49 year old Australian, born and bred in Sydney. He was inspired to cook at a young age and started his apprenticeship at 16, then spent his twenties working in kitchens overseas and in country New South Wales, developing his own style. 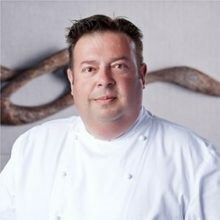 Critical recognition came in 2000 when Peter was the Head Chef at De Beers Restaurant at Whale Beach and Terry Durack, food reviewer for The Sydney Morning Herald, wrote “De Beers houses a young chef with a real talent for sending out beautifully structured food with innate simplicity”. 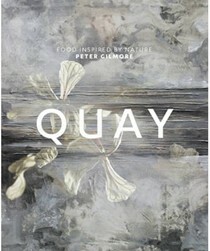 Peter’s next step was as head chef at Quay, and he has never looked back. 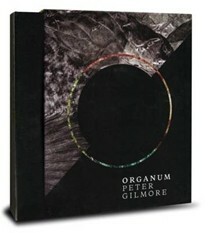 Peter is now one of the most awarded chefs in Australia. Since taking the helm in the kitchen at Quay, has been awarded Three Chefs Hats for 16 consecutive years and named Restaurant of the Year six times in The Sydney Morning Herald Good Food Guide. It has three stars and has been awarded Restaurant of the Year three times in the Australian Gourmet Traveller Restaurant Guide. Quay was listed for five years on the World’s 50 Best Restaurants and now sits proudly at 96 in its ninth year. 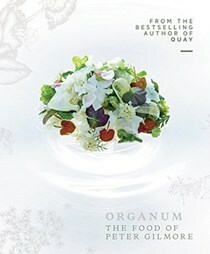 Quay held the title of Best Restaurant in Australasia for three of those years. Bennelong opened in July 2015 to critical acclaim taking out the title for ‘Best New Restaurant’ at all three major Australian Restaurant Awards. 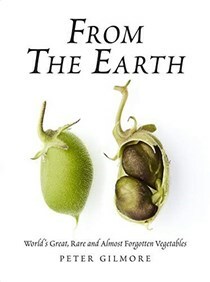 It currently sits at Two Chef Hats in The Sydney Morning Herald Good Food Guide. Across both of his restaurants, Peter describes his cuisine as food inspired by nature and as a passionate gardener himself, he was one of the first chefs in Australia to embrace heirloom varieties of vegetables, and continues to work in partnership with small and artisan producers who cultivate bespoke produce exclusively for both Quay and Bennelong. Peter collaborates with a range of producers across New South Wales and also Australia, from the fishermen who hand dive and line catch the seafood he serves to the farmers who rear rare breed animals with superior flavour and texture for the table. 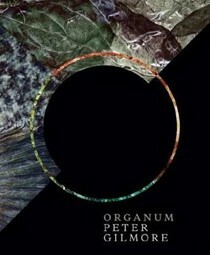 Peter’s appreciation of nature’s diversity and his endless experimentation in his own garden are the driving forces in his cooking. Peter regards himself as immensely lucky to be a chef in Australia today, with access to extraordinary produce and with the freedom to explore new ideas and draw on a culture which embraces so many people and parts of the world. He is proud to be an ambassador for Tourism Australia.